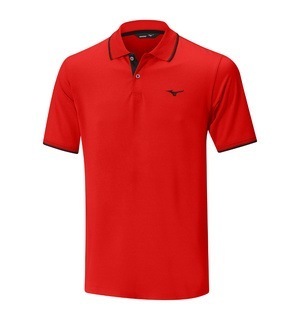 Mizuno’s classic looking polo is sure to be a big hit this year by combining style and a dose of tech for the ultimate all-round shirt. 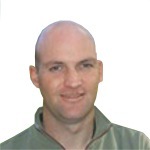 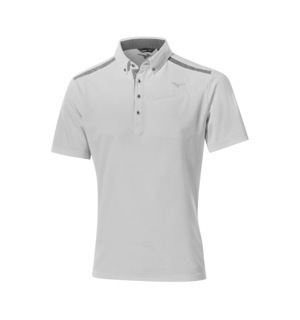 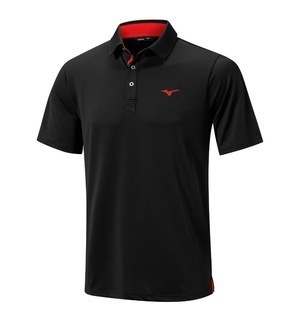 The polo is made with Mizuno's quick dry fabric, which absorbs and then diffuses body moisture to ensure freedom of movement throughout your round. The tonal stripe design has a silky feel to touch for supreme comfort. Pop down to the stores to see our full range from Mizuno and get that fresh new look as the warmer weather takes over.